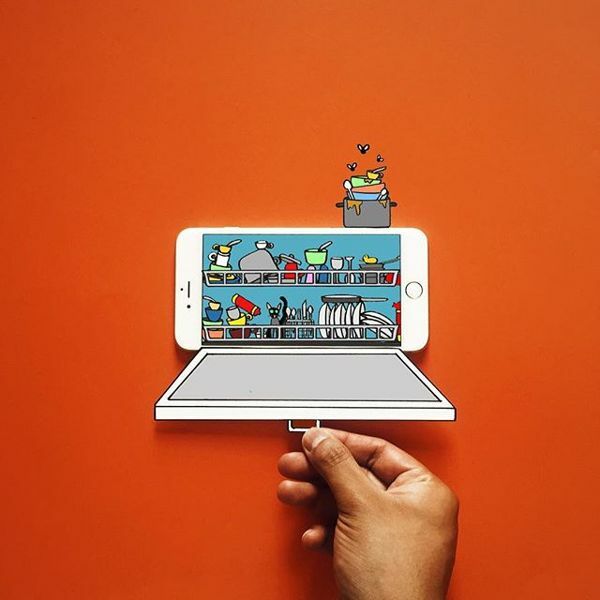 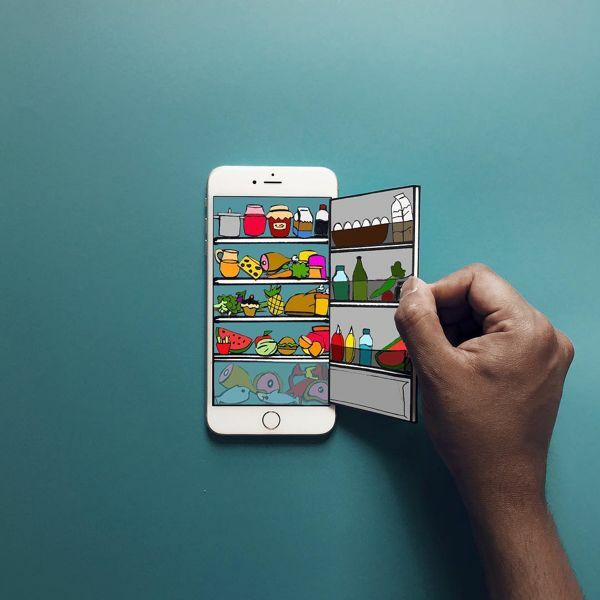 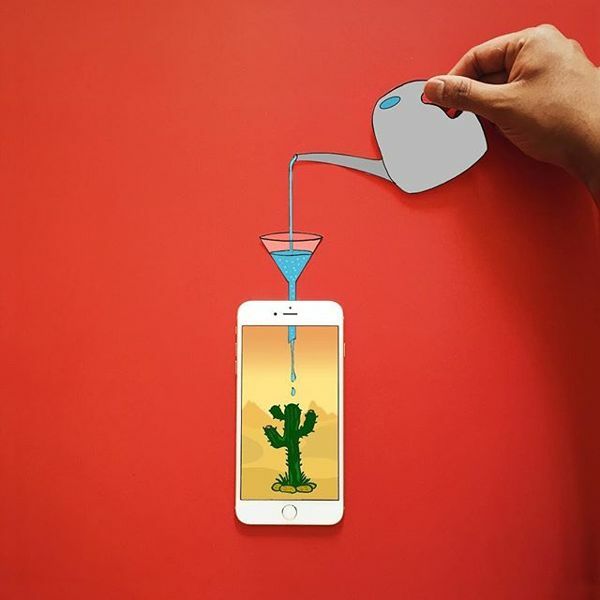 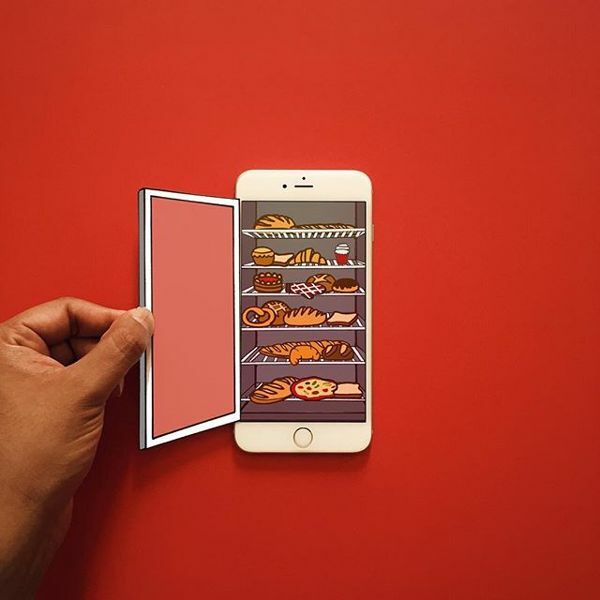 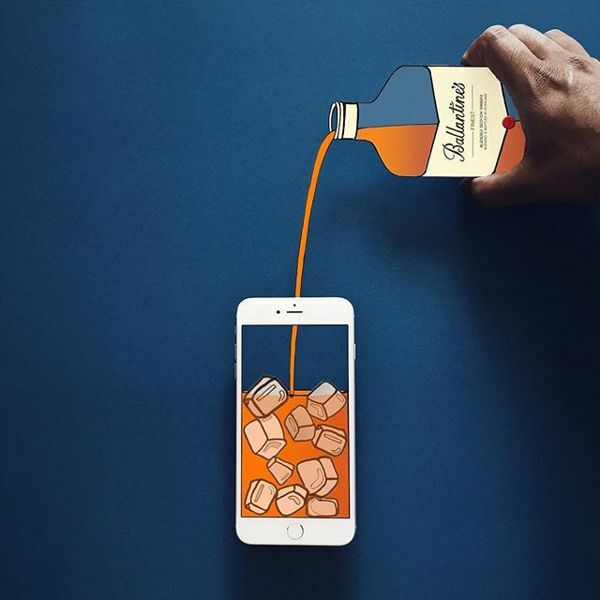 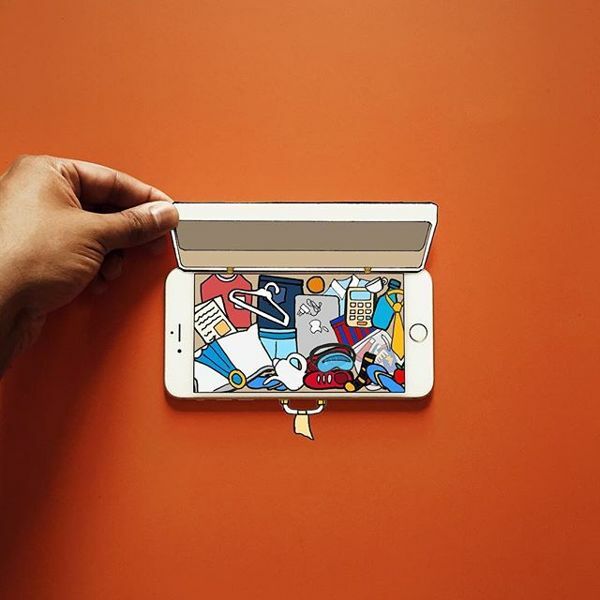 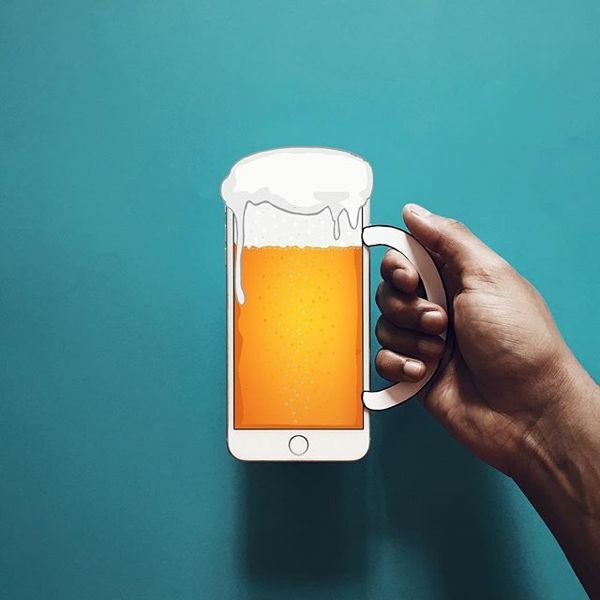 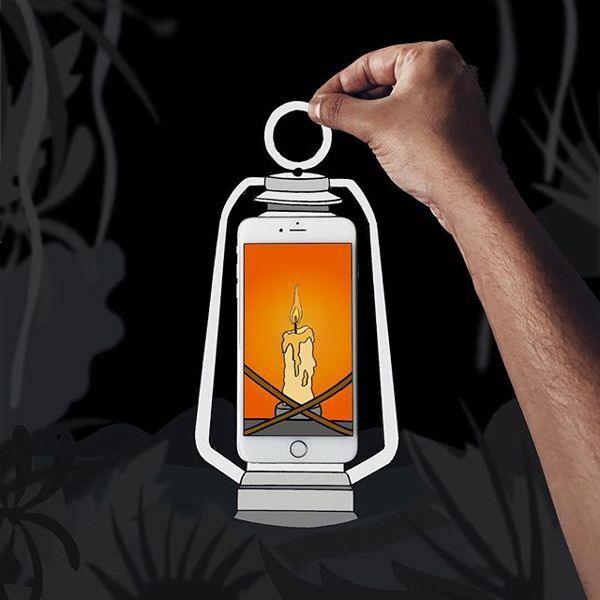 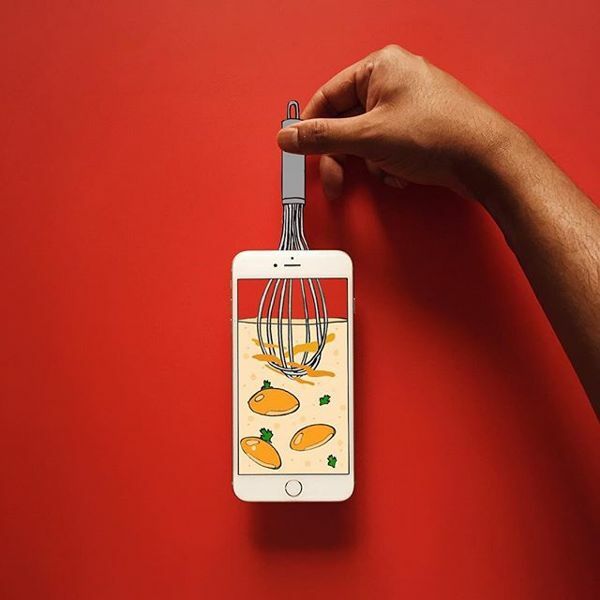 Anshuman Ghosh, a passionate artist created the creative mashups that show us another potential function of iPhone: forming illustrations with paper crafts. 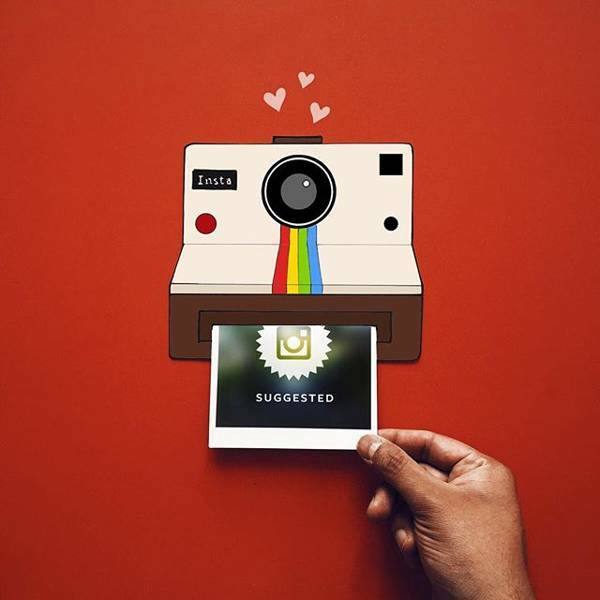 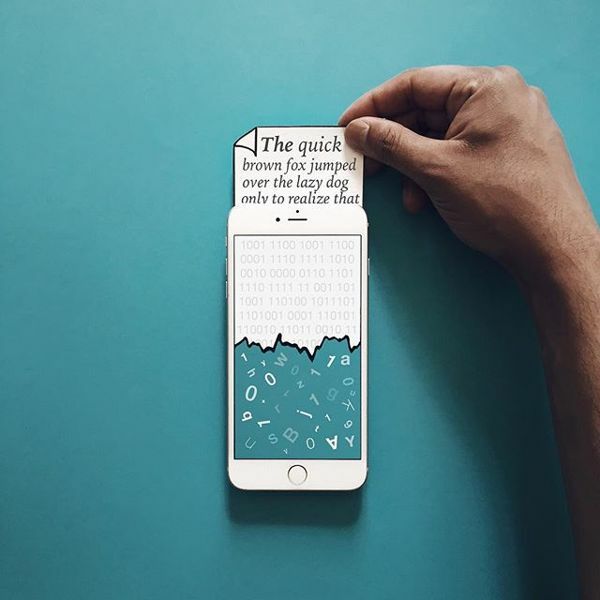 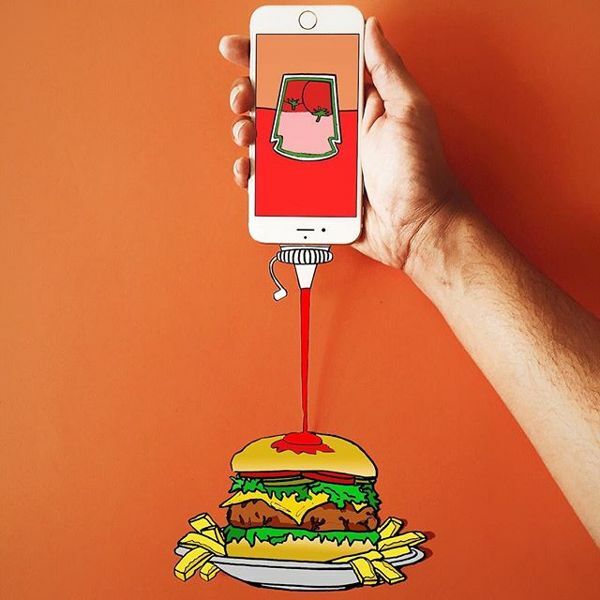 Anshuman Ghosh, a Johannesburg-based graphic designer created these creative mashups with his iPhone and simple paper crafts. 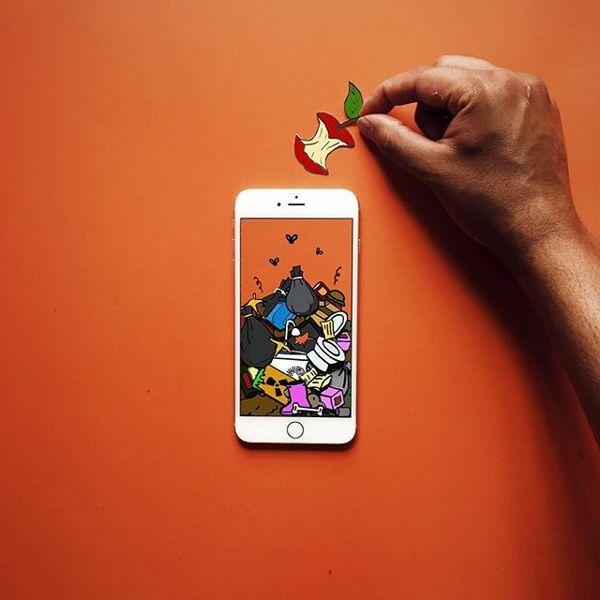 As we can see from the images, each mash shows us a vivid story with his iPhone, paper art and cute illustration elements. 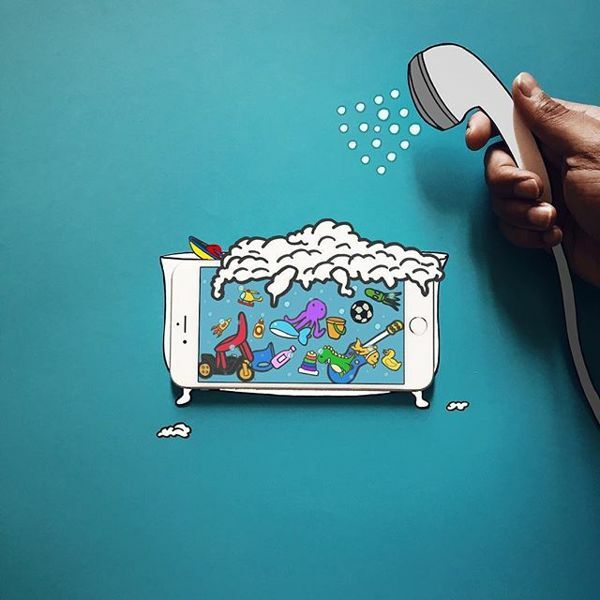 More importantly, all the mashups look interacting with the artist for vivid and fun aesthetics. 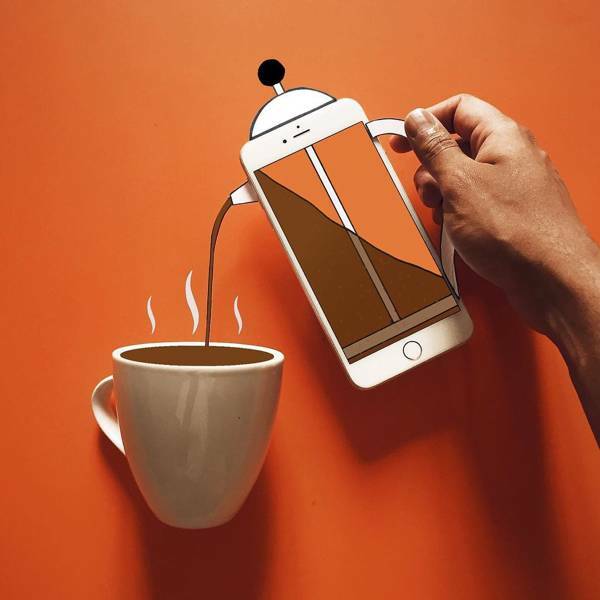 After the break, check out these amazing works. 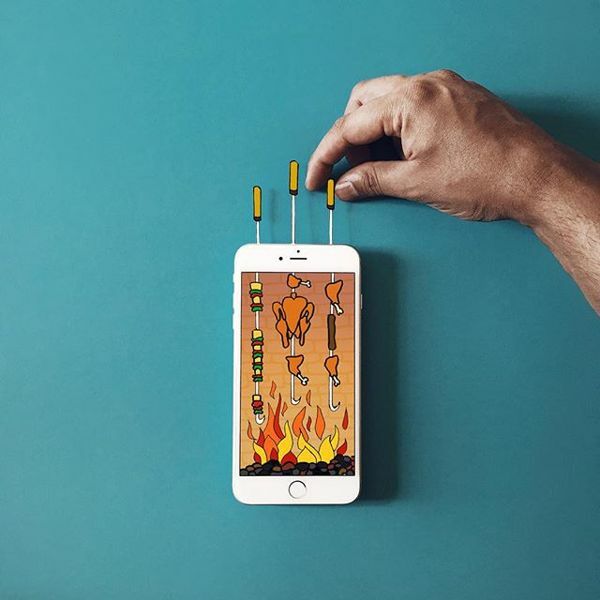 By the way, don’t forget to check how to perform magic show with iPods.